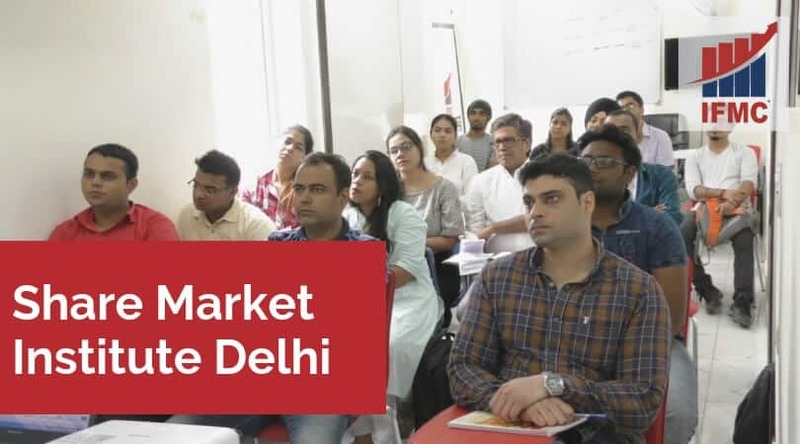 Share Market Institute Delhi. You might want to start profiting from the share trading system? Investing in the Indian stock market is scary. While for a beginner it can be quiet overwhelming. The first thing you have to do before opening an investment account is to get a formal education. Institute of Financial Market Courses (IFMC) is an award-winning institute in stock market training Delhi. The institute offers both online and offline share market courses. IFMC Institute provides a range of courses for students, graduates, professionals, housewives, and retired person, who need professional training. The institute endeavour to deliver stock market trading classes for people who are passionate. Thus, the desire to learn to trade in stocks or become a smart investor. The course is all about introducing you to the exciting world of share market trading. Taking you to basics of the stock market to learning different investing strategies. Students will also learn, ‘how to trade stocks’ during live market. Every course is delivered by an expert faculty of IFMC who will teach you the ins-and-outs of how to do stocks trading. Most of the people today think about becoming a stockbroker today. Nearly, every market is competitive to comprehend. 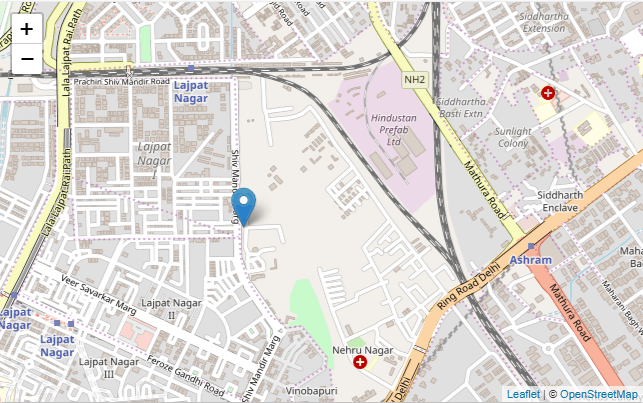 When it comes to stock market in Delhi people do not plan to take up as a career choice because of the risks involved. But to a surprise for some people, the stock market excites to join as a career option. Because it offers huge revenues along with consistent growth. After completing the short term course, students can join broking house, financial institution, banks, insurance firms, etc. Some of the exciting career options are poritilfio management, sub brokers, technical aalyst, research analyst, investment advior and more.